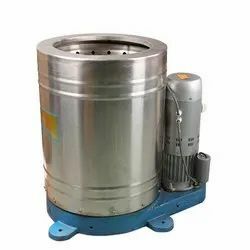 We are a leading Manufacturer of water jet machine, high pressure cold water jet machine, vehicle washing systems, laundry dewatering machine, laundry tumbler drier and commertial laundry drier from Noida, India. We offer Water Jet Machine to the clients. 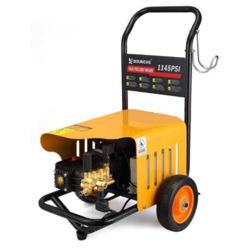 High-Pressure Cold Water Jet Machine is high-pressure reciprocating plunger pumps that use a high-pressure water jet to remove mould, grime, dust, mud, and dirt from surfaces and objects such as buildings, vehicles and concrete road surfaces. 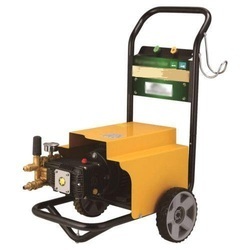 A high-pressure washer is also known as power washers. We are engaged in offering Vehicle Washing Systems to the clients. 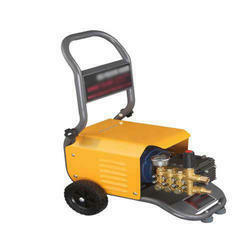 We are pioneer manufacturers and suppliers of High Flow Turbo Power Water Jet Washer. 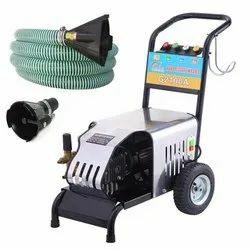 It is most widely used in car wash centers, washing depots, various industries institutions, hotels, malls etc for tough cleaning jobs.